Using thin polyester yarns and a unique twill weave, style 4550 and 4650 are easy to fabricate and offer a distinct two-sided appearance that maximizes both visibility and solar reduction. 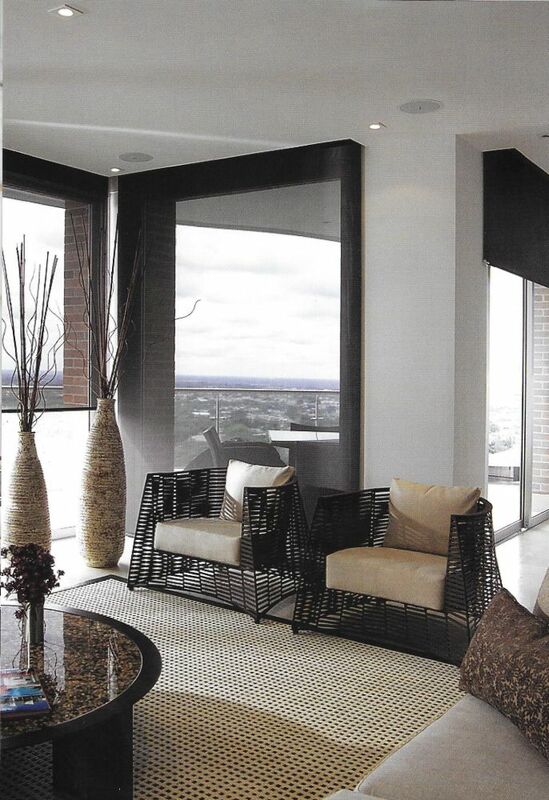 Styles 4550/4650 can also be used in exterior roller shades. Available Widths: 63 " & 98"
Standard Widths: 63" and 98"
Fire Classification: California U.S. Title 19 (small scale), ASTM E 84 (class 1), British Standard 5867 Type B, and NFPA 701 TM#1 Small Scale.